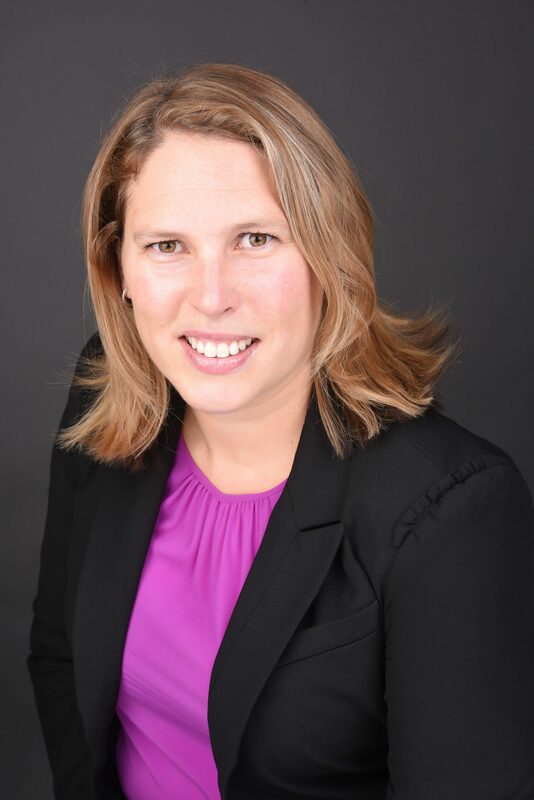 Michelle Wilson has been a part of TD Wealth since 2006, and has been in the industry since 2002. She focuses on providing clients a comprehensive level of advice and guidance, supported by her core team and the network of specialists within TD. Joining the Summit Branch of TD Wealth Private Investment Advice in 2016, Michelle utilizes various wealth specialists within the branch and through TD Wealth in order to incorporate professional advice and specialized strategies into the plans she designs for her clients. This process combined with a wealth counsel approach to uncovering client needs and values, allows her to guide clients through major transitions and toward individual goals. Michelle holds an Honours Bachelor of Arts in Economics from the University of Guelph. She is also a Certified Financial Planner and a licensed Investment Advisor.